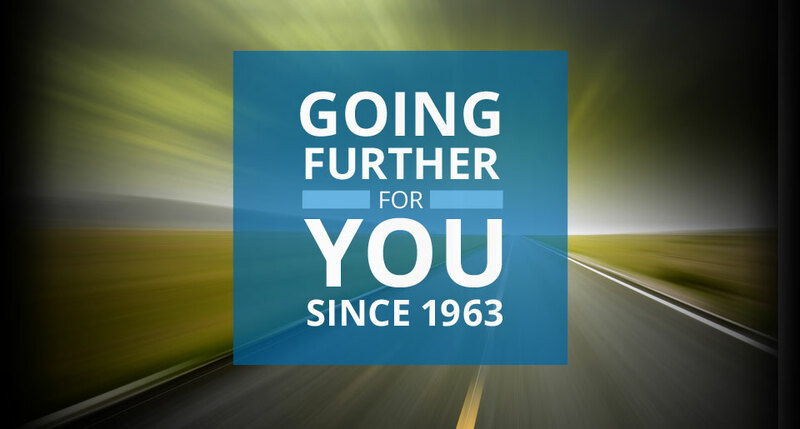 We'll go further to get you there. 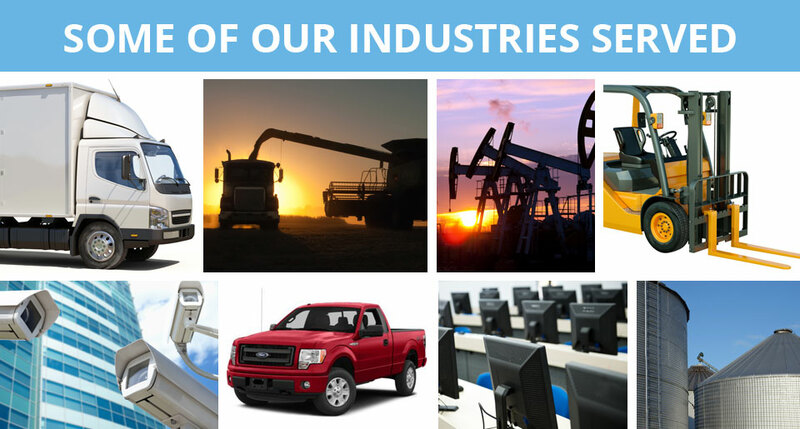 Lease the equipment you need. 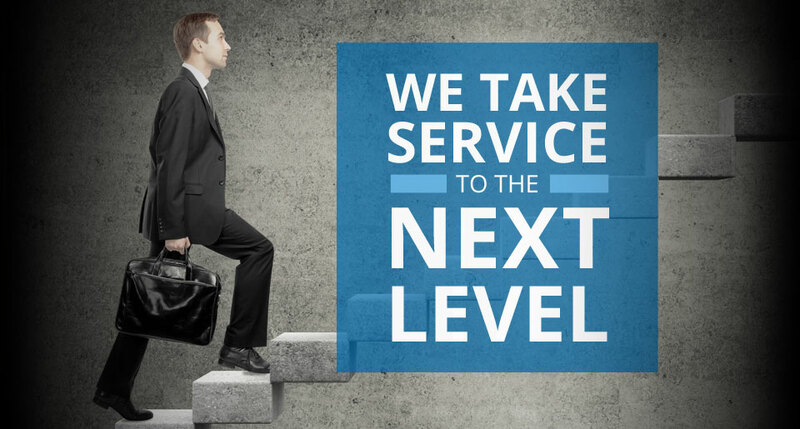 Be valued as an individual customer. 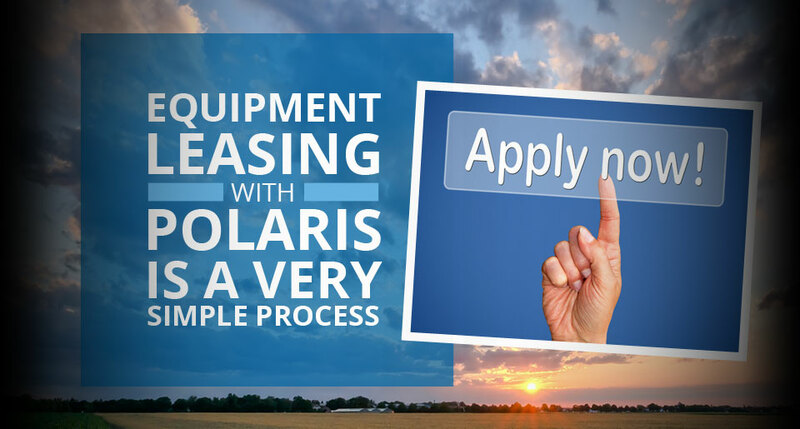 Polaris Leasing offers the financing Rates and terms that meet your bottom line, with service that's stepped up.